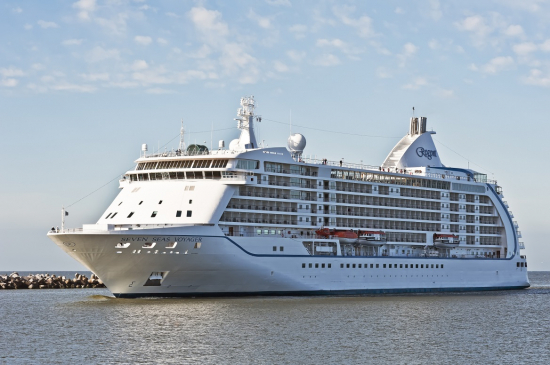 SINGAPORE, 21 September 2018 – Regent Seven Seas Cruises was named Best Luxury Cruise Operator at the TTG Travel Awards 2018, one of the most coveted and influential award that recognises the best of Asia-Pacific’s travel industry since 1989. Voted unanimously by readers of TTG Asia, TTG China, TTG India, TTGmice, TTG-BTmice China, TTGassociations and TTG Asia Luxury, Regent Seven Seas Cruises was presented with the signature Hermes trophy at a ceremony in Bangkok. 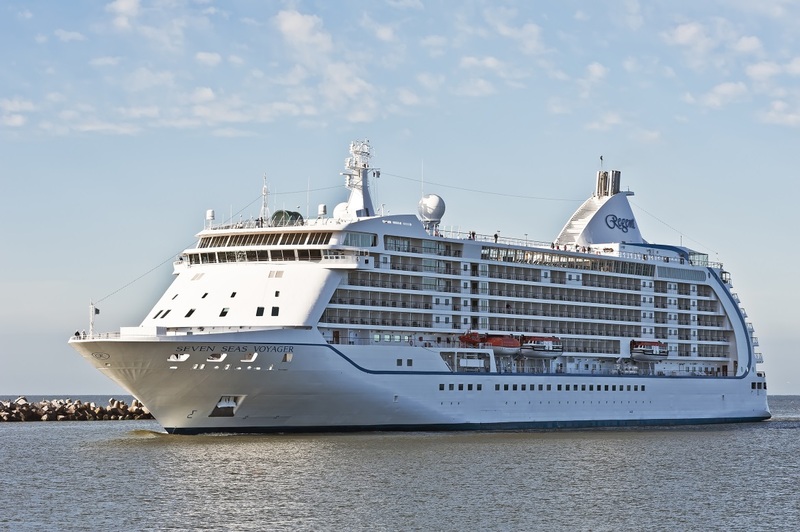 The award was presented on the basis of the “best product, services and facilities with the most consistent and reliable network and schedules,” establishing Regent Seven Seas Cruises as the best luxury cruise to travel with to the world’s most beautiful destinations.